Display your eBay profile on your website. Display an overview of your eBay profile to your visitors to boost confidence and increase sales. Once installed, your profile will always update to display your most recent profile data. 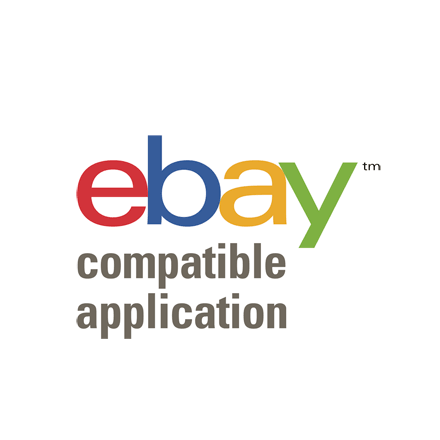 Enter your eBay Username on the left to customize your profile, or view the demo. Click on the icon above to customize your profile, or view the demo.